Please submit the short form below to receive our Highlights and Delights of Sri Lanka in Style Itinerary. 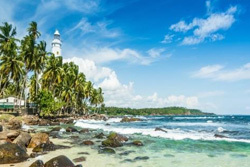 One of the most beautiful countries in South Asia, Sri Lanka is an idyllic island famed for its enchanting blend of history, culture and scenery. 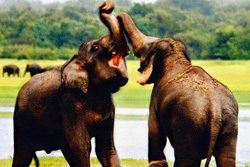 Sri Lanka is a diverse land of ancient cities, tea plantations, wildlife, forests and palm-fringed golden beaches. 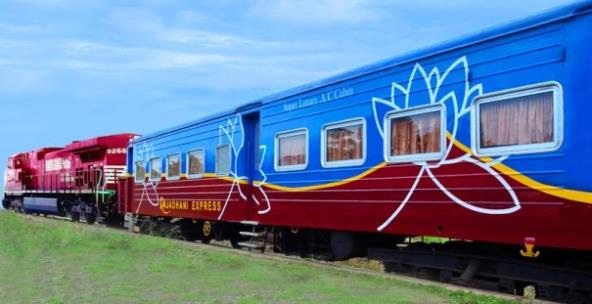 Highlights – Wildlife and botanical Gardens, Colonial overnight stays, Yala Game Drives, boutique beachfront hotel, Asian fusion cuisine and historic train journey. Sri Lanka hosts 8 UNESCO World Heritage Sites, over 800 miles of coastline – with pristine beaches, 15 national parks with an abundance of wildlife, with thousands of acres of lush tea estates, 250 acres of botanical gardens, 350 waterfalls, 25,000 lakes and rivers, with a culture that extends back to over 2,500 years. 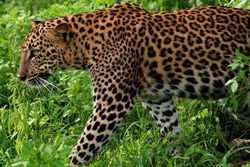 The sheer richness of Sri Lanka’s vividly green vegetation, with fruit and flowers bursting everywhere, from mangos to orchids, bananas to tea roses – capped by wooded mountains and ringed by white sandy beaches, a true paradise. 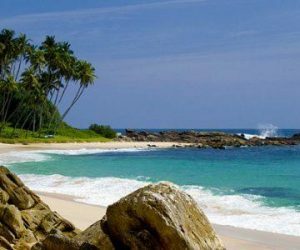 Set in the Indian Ocean, next door to India, the tropical island nation of Sri Lanka has a history dating back to the birth of time. It is a place where the original soul of Buddhism still flourishes and where nature’s beauty remains abundant and unspoiled. With only 20 million inhabitants, you get the flavour of India without the crowds or the hassle. 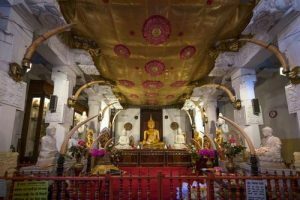 Most of the population are Buddhists and the locals exude a friendliness that is both inspiring and humbling, with smiles and laughter wherever you go, this is truly a delightful destination. 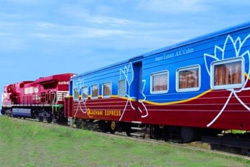 Few places in the world can offer the traveller such a remarkable combination of stunning landscapes, pristine beaches, captivating cultural heritage and unique experiences within such a compact location.